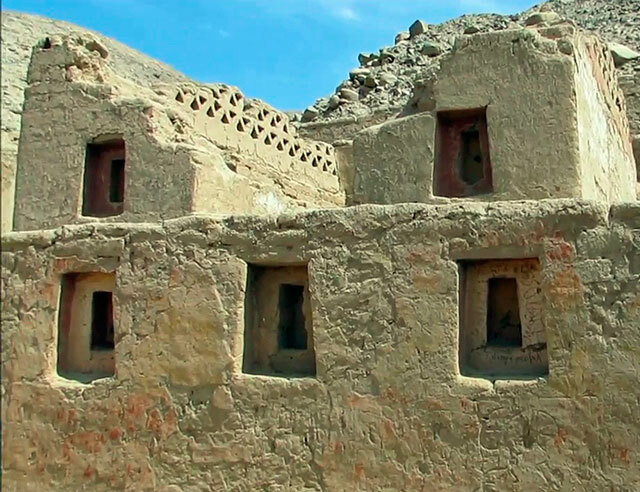 This ground tour lasts approximately 3 hours, (1 hour outbound, 1 hour back, 1 hour in Tambo Colorado) where the tour will take place in a private mobility to visit the Inca Ruins of Tambo Colorado. 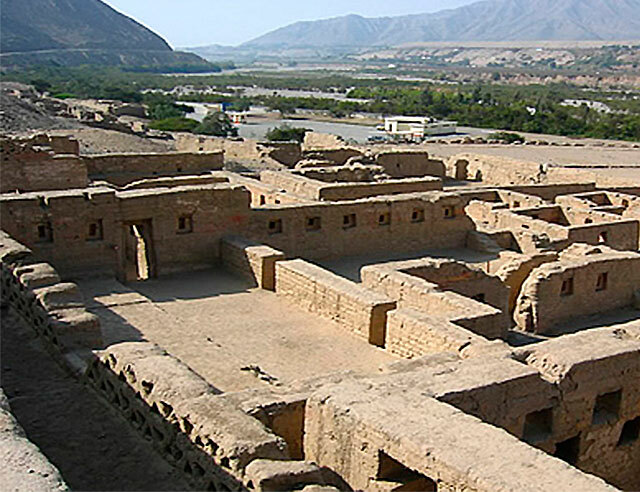 During the tour you will be able to observe the Pisco Valley and its villages, as well as the Pisco River. 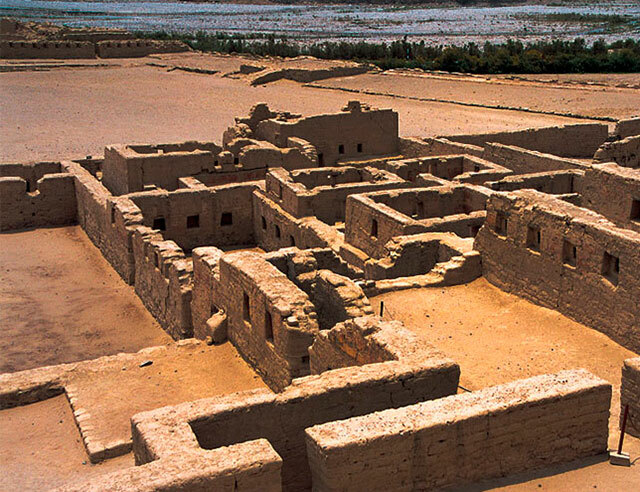 Tambo Colorado was an Inca settlement (1450 AD) located in the province of Pisco, on the right bank of the Pisco river valley, also known as pucallacta or pucahuasi. 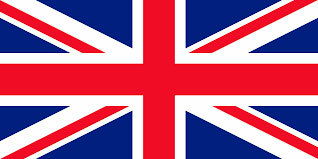 It has an area of ​​twelve thousand square meters. 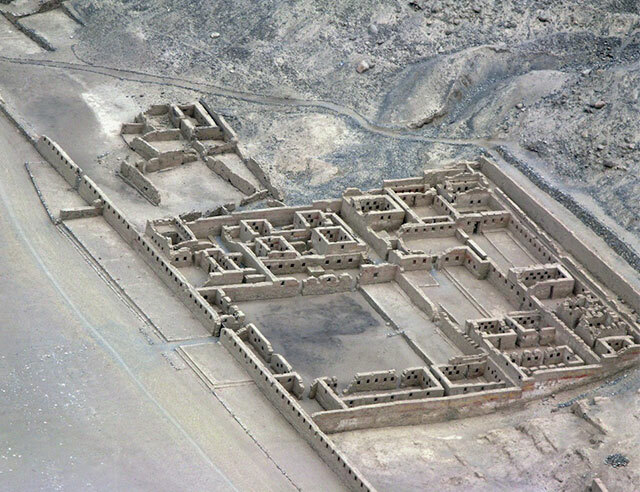 It is divided into three large sectors, north, center and south, separated by the path that goes down from the mountains to the coast and by a large trapezoidal square, which has a “ushno”, a small platform where the Inca himself directed the festivities more important of the tawantisuyu. 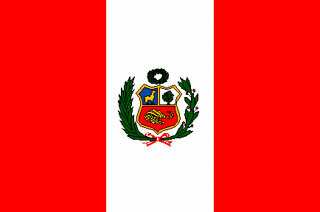 Tambo Colorado was an administrative military and urban center in the late horizon period, 1440 – 1532 AD, its name comes from the union of the Quechua word “tampu” which means place of rest, while the term “Colorado” is due to the presence of red, white and yellow paint used for the decoration of its adobe walls. 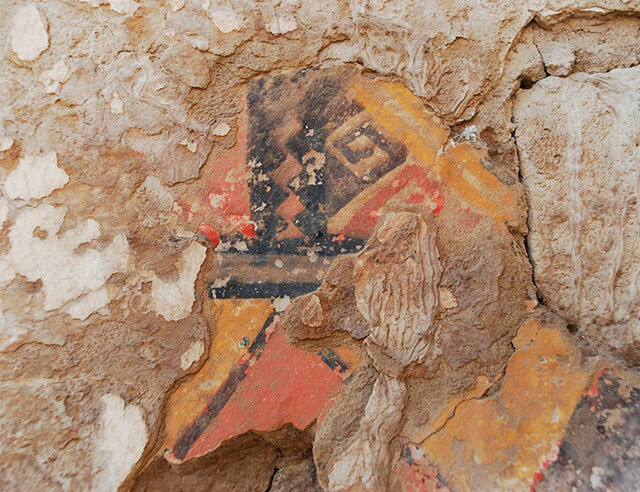 The name given to the group is due to the predominance of red in buildings. 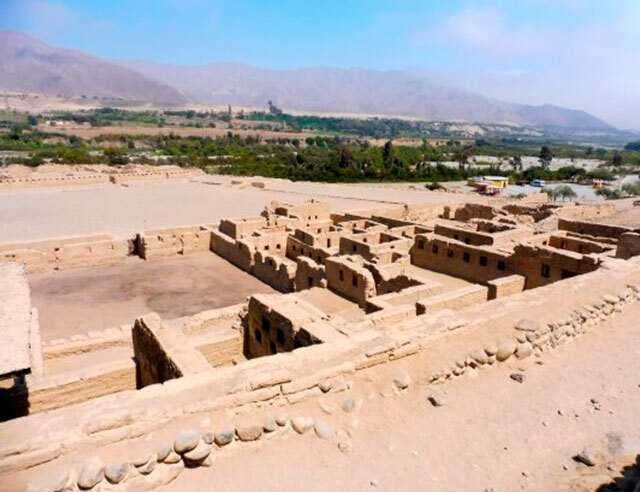 It is one of the best preserved archaeological sites in Peru and one of the most established centers by the Incas on the coast, built at the time of the Inca Pachacutec to house the soldiers and the high dignitaries of the town. There will also be a visit to a small museum in Tambo Colorado, where archaeological remains from that era can be found. It is recommended to wear light clothes since in this area it is very hot. If this tour is done in the afternoon, bring a jacket since there are usually winds. Bring hat, sunscreen, water and sunglasses.